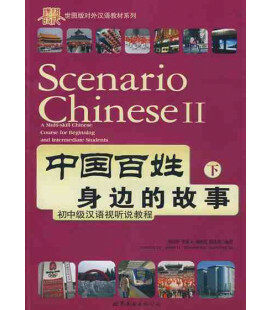 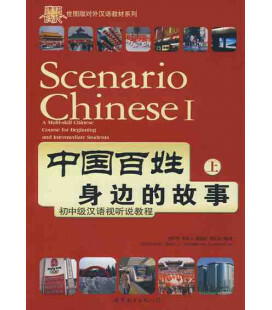 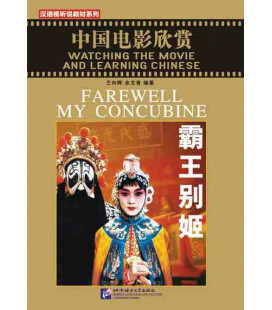 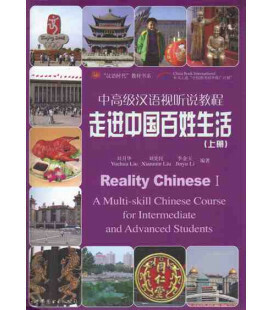 This textbook is drawn from the Chinese Mainland and Hong Kong's 14 films for the senior level Chinese language learners. 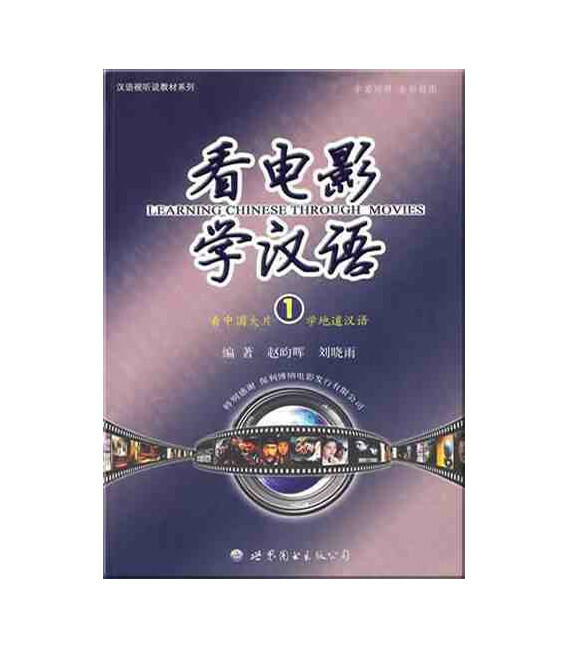 The textbook contains volume 1 and 2, and each volume contains 7 lessons and selected film clips of 20 minutes as the learning materials. 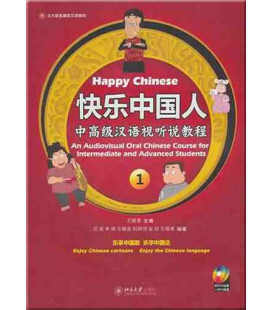 Each lesson contains the description of the plot, character description, intensive reading lines, after-school discussion, Extensive Practice, extended reading, language practice, and so on. 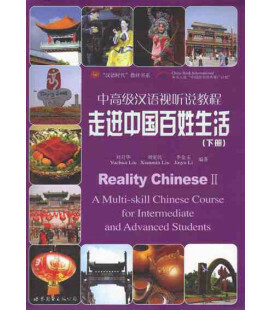 Each volume comes with 2 DVDs for teaching. 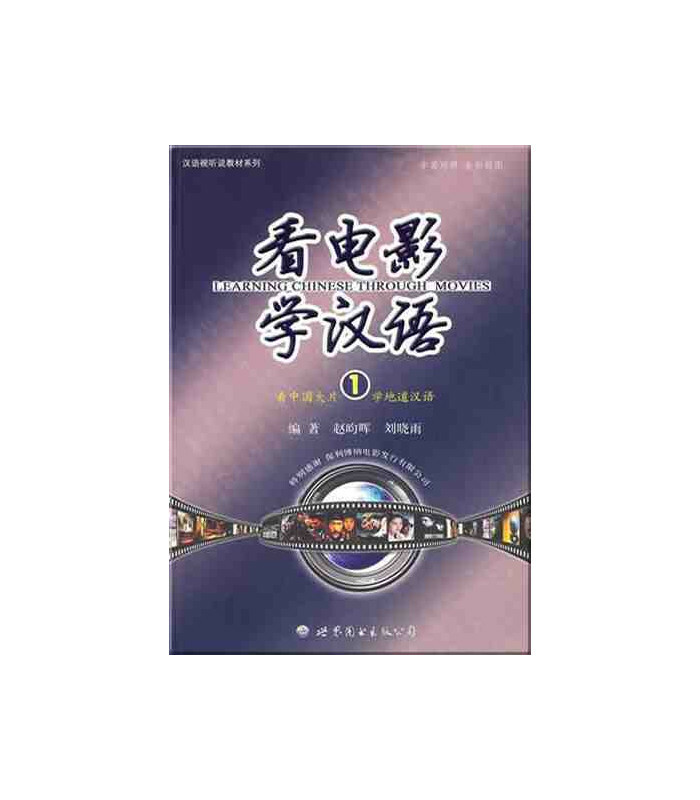 The DVDs contain the plot and extensive practice with Chinese and English subtitles.